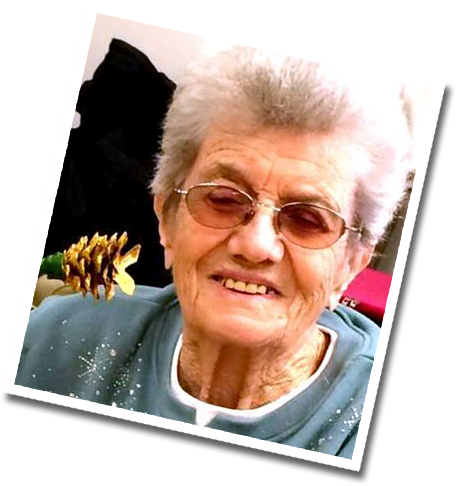 “What does Lackawanna Blind Association mean to me? A heck of a lot! LBA gives me a way to get out and socialize. That keeps me from getting depressed and makes my life feel worthwhile." "Agency activities get me out of the house and keep me busy. Because of the Agency, I have something to look forward to every day!" "LBA is fantastic! It provides physical and mental activity, encouragement and support, friendship and socialization and independence. Without the Agency, I'd be sitting home in my room all day, alone and bored." 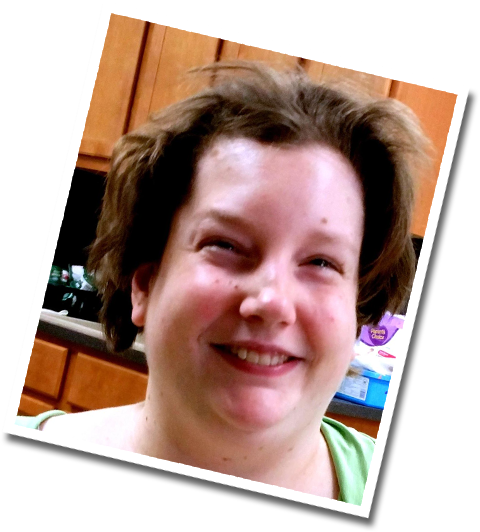 "I am so grateful the Agency provides help with grocery shopping. It certainly relieves a lot of stress! 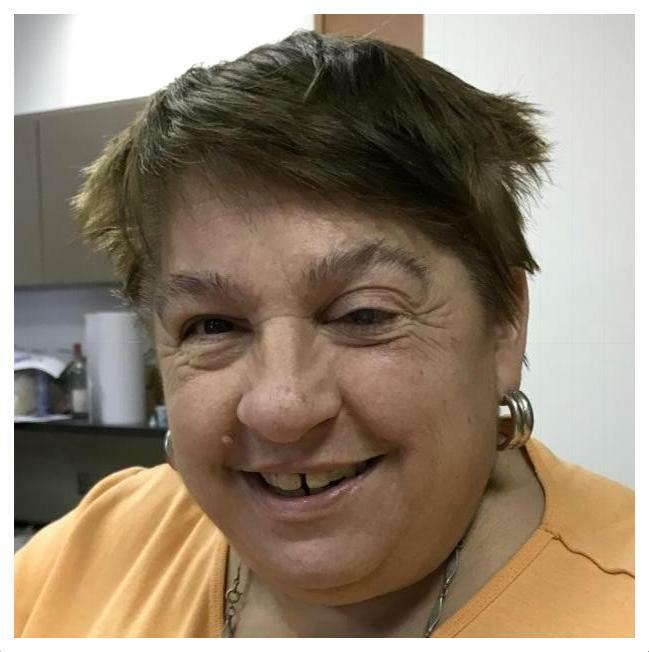 My caseworker, Pat Russo, is so kind, patient and accommodating. The Agency is a godsend!" 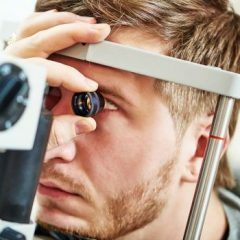 Whether you are experiencing vision loss now or have been blind for some time, we offer a broad range of services to help you cope with vision impairment and maintain your independence. Lackawanna Blind Association offers vision screenings using the state-of-the-art SPOT screening device for children and adults throughout Lackawanna and Susquehanna Counties. We also offer a reduced-cost eyeglasses program for those who need glasses and cannot afford them. LBA’s life skills instruction for visually impaired clients covers topics such as healthy eating and fire safety. We also offer eye health and safety education for children and adults throughout Lackawanna and Susquehanna counties. Summer picnics, holiday parties, monthly movies and book club offer recreation. 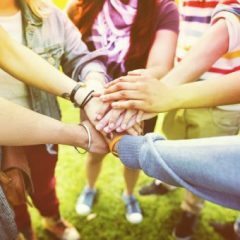 Shared experiences in support groups offer the opportunity for building a strong network of peer friendships. We hope you will join the Lackawanna Blind Association community! The mission of the Lackawanna Blind Association is to support and promote the interests of the blind and visually impaired, and the prevention of avoidable blindness. Our services equip blind or visually impaired adults with the skills and confidence they need to meet the challenges of everyday life. Click the links above to see more about the services we offer, or call our office at (570) 342-7613. 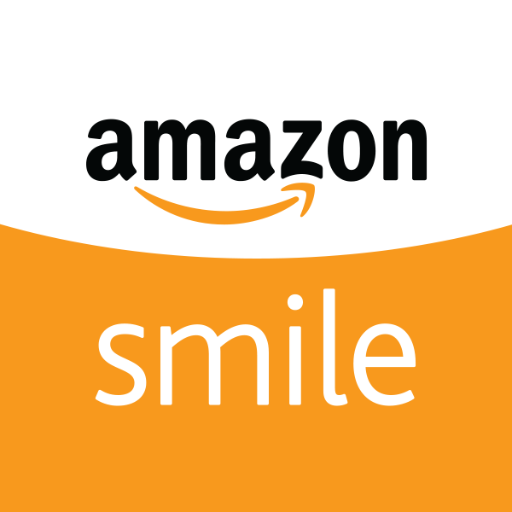 Please Support Lackawanna Blind Association with AMAZON SMILE!